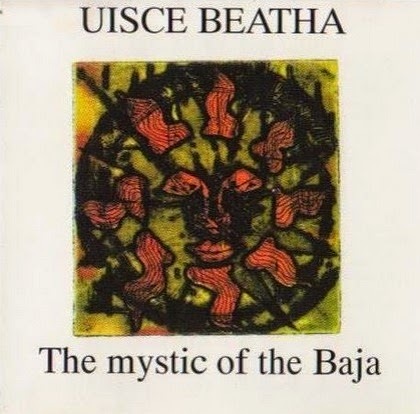 FREE DOWNLOADS - UISCE BEATHA "The Mystic of the Baja" and "Voice of the Voyager"
If you listened yesterday to our Saturday's gem album from the past at Celtic-Folk-Punk radio (Uisce Beatha "Voice of the Voyager") and you loved it, then you can download for free from an archive site the two albums that Uisce Beatha released back in the 90's. The mp3 quality is just fair (128 kbps). 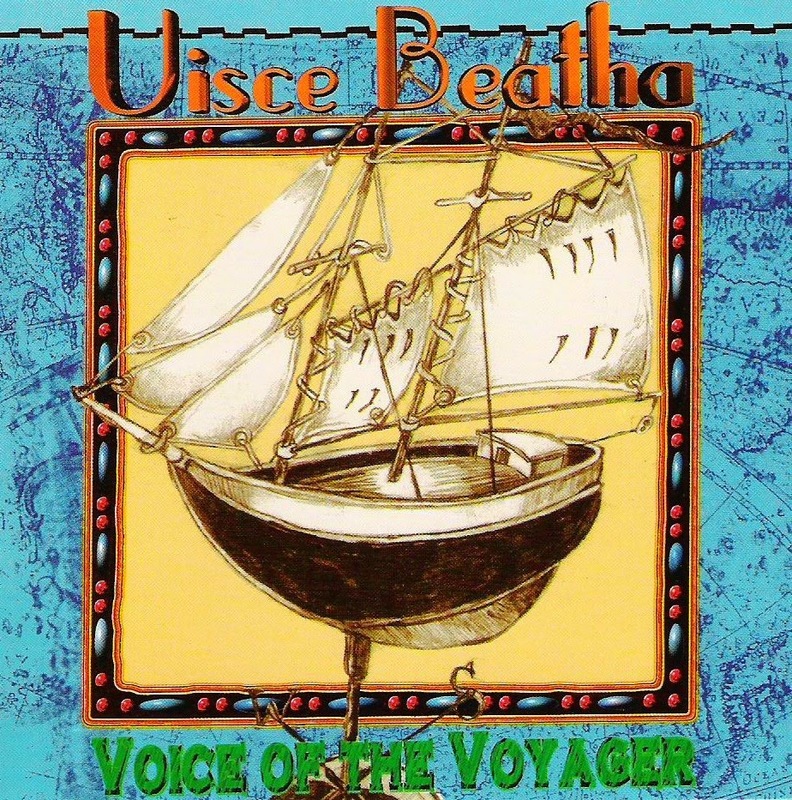 Both albums were released in Germany by Old Songs New Songs and they still list "Voice of the Voyager". 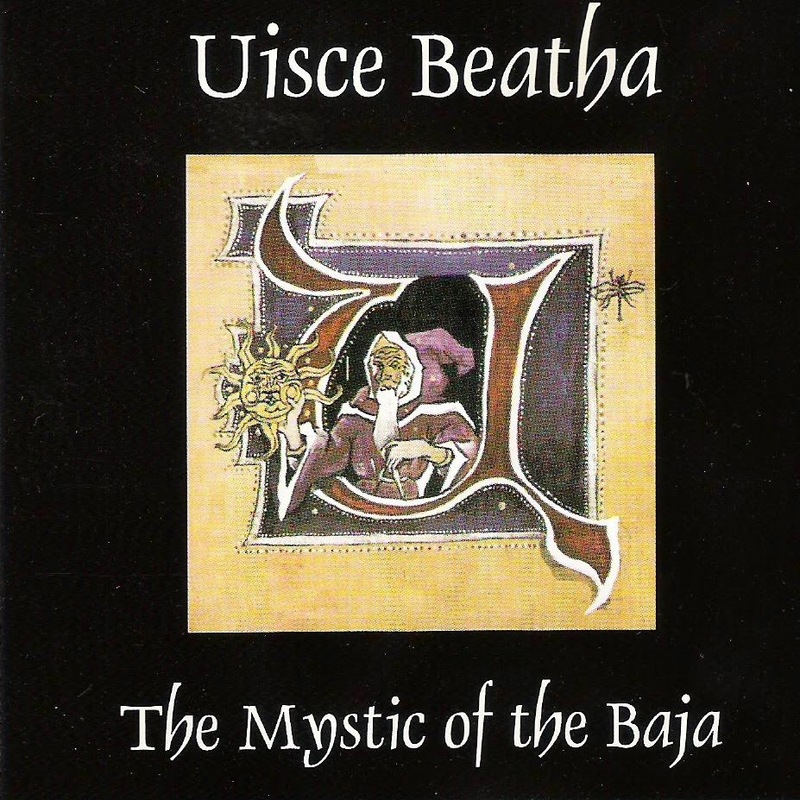 Cheap used copies of "The Mystic of the Baja" are available at ebay. Expensive copies of this Canadian release are available at Amazon.